Oh I just love this freebie because it’s so fun! Head on over to the Portable North Pole and create a free account. 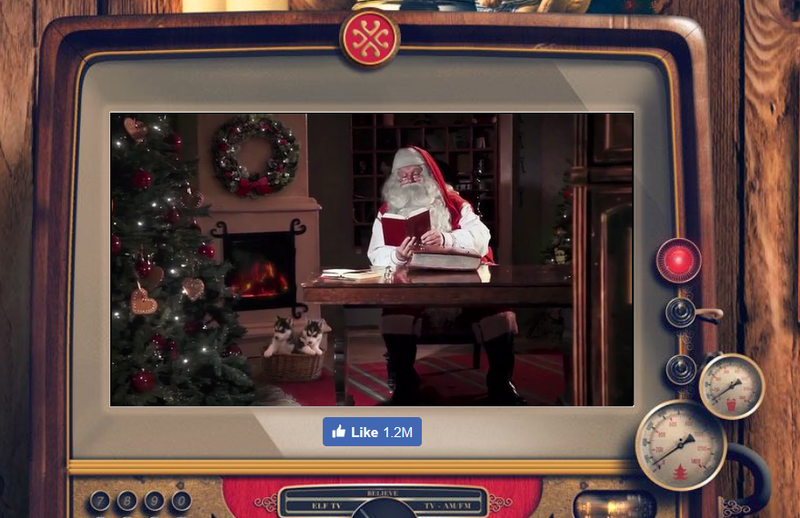 Then you can create a customized video of Santa for your kids! There’s also an option for adults, as well as premium (paid) versions. I just made one for my daughter and it was quick and easy. You can add a couple details such as their name, picture, and a birthdate to make it extra special. Head on over to the Portable North Pole to get started!